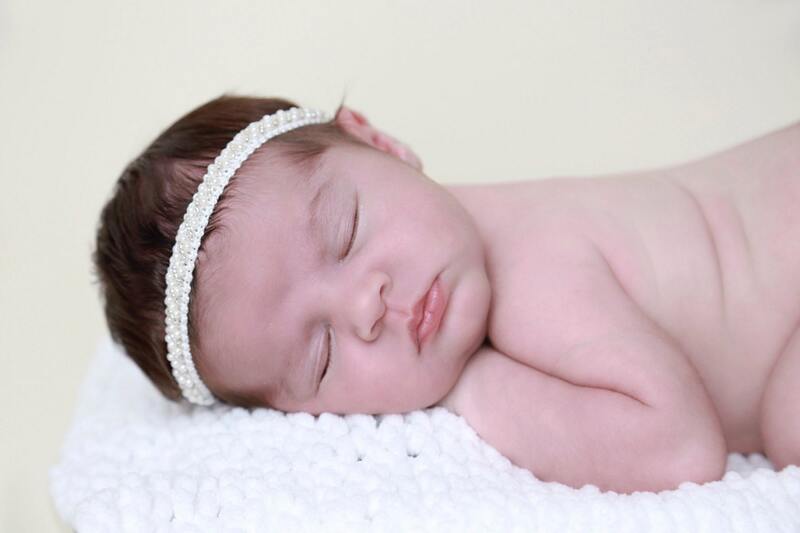 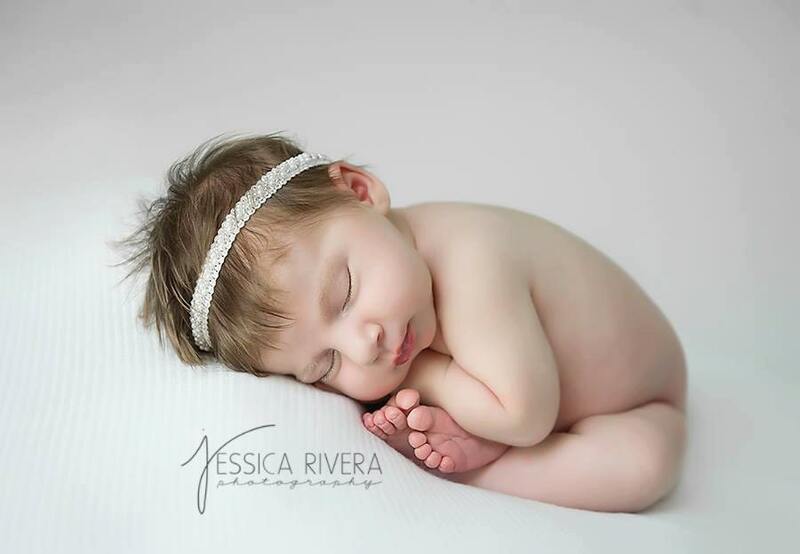 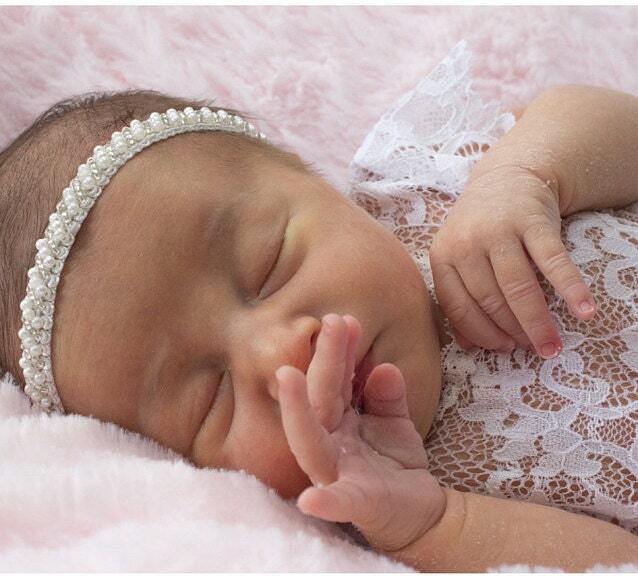 Off-white Pearl Beaded Braided Trim Headband - perfect for newborns, photo shoots, Baptism, Christening, Baby Shower Gift, by Lil Miss Sweet Pea. 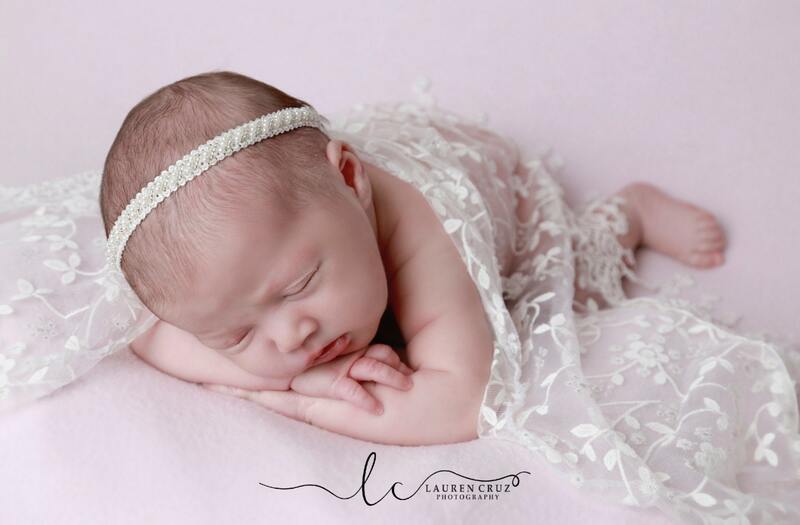 Baby swaddle wrap shown is available in our Wrap Sets listings. 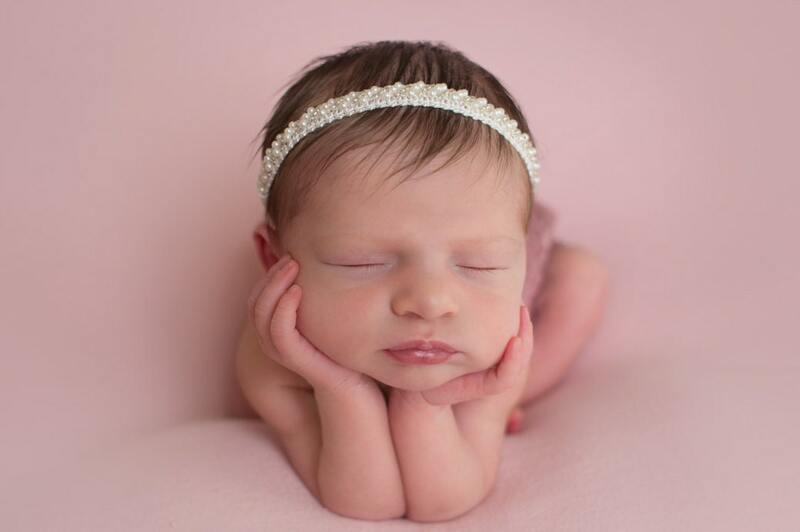 Absolutely perfect and the best customer service they took pride in making this item and meet all my needs.